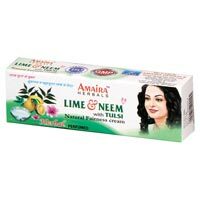 We are known as one of the famous Ladies Fairness Cream Manufacturers, Exporters, and Suppliers, situated in India. 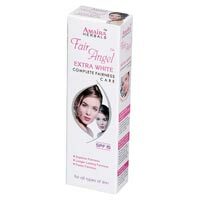 The Ladies Fairness Cream is offered by is in several variants that have been formulated by keeping in mind the different requirements of the people. 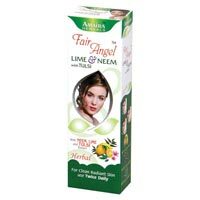 The assortment of our Fairness Cream encompasses Complete Fairness Cream, Lime & Neeam Fairness Cream, Perfect Fairness Care Cream, Saffron & Aloevera Fairness Cream, and Vitamin C Fairness Cream. These Fairness Creams are effective and do not cause any side effects. Ladies Fairness Cream, with multiple UV benefits, is a light non-greasy cream, with a unique blend of melanin suppressors, helps to lighten the skin tone, eliminate pigmentation problems naturally. 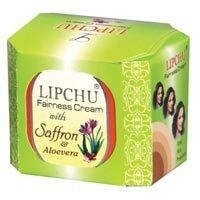 Fairness Cream that improves complexion, nourishes and makes the skin soft. A unique formulation with natural ingredients, it ensures ease of application and faster absorption, which provide better nourishment to the skin. It works throughout the day, making complexion better, each time, every time. Suitable for all skin types. 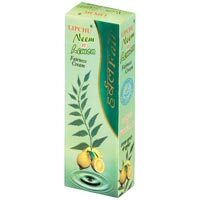 Clears dark spots, discolored and pigmented skin. Clean the face and neck thoroughly with Gentle Face Wash Gel / Cream. 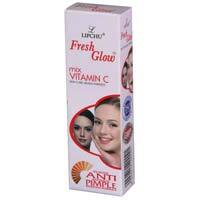 Apply Ladies Fairness Cream all over the face and neck in upward circular motions, twice a day. For external use only.